Fishing is a modern, interactive exhibition which presents traditional Czech fish farming. In 2015, the exhibition was awarded 2nd place in the national “Gloria musaealis” competition in the category Exhibition of the Year. Fishing is one of the oldest sources of sustenance for humankind. The exhibition presents fishing as a phenomenon which, in connection with fish farming, represents a significant human activity which changes and influences the landscape. A characteristic feature of the exhibition is its dynamic and interactive concept, as well as a range of live exhibits. The exhibition is brought to life by a large aquarium with freshwater fish. Visitors will see catfish, pike, carp or roach, an interactive model of a pond system, and a diorama of the harvesting of a pond. Creative and other activities are also ready for children. 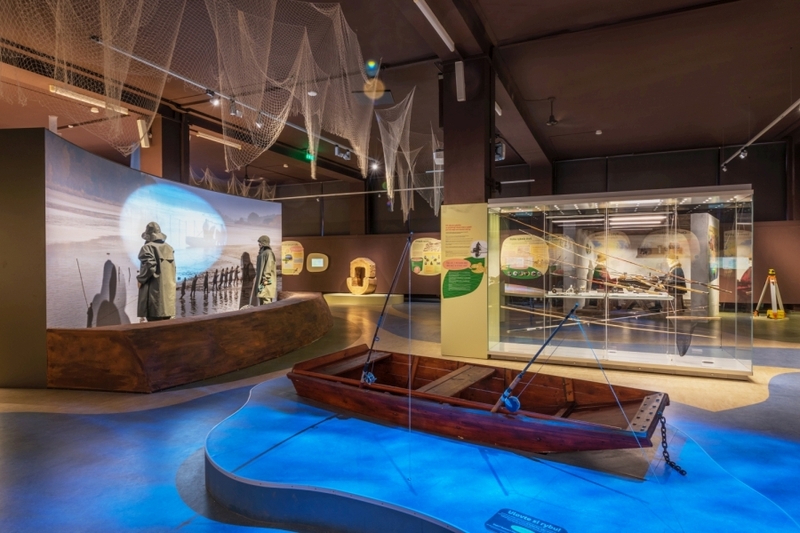 You will find the Fishing exhibition on the first floor of the museum’s Prague building next to other exhibitions devoted to natural resources.